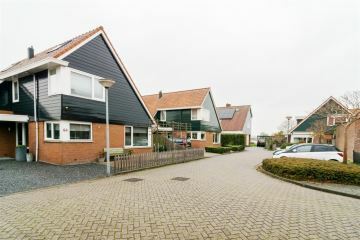 De Vleet 60 1484 EZ Graft - Ascoba Makelaardij v.o.f. 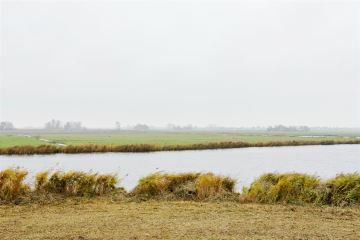 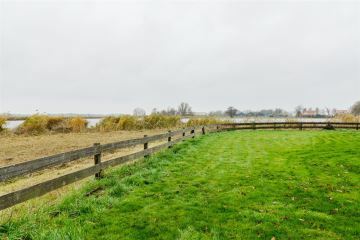 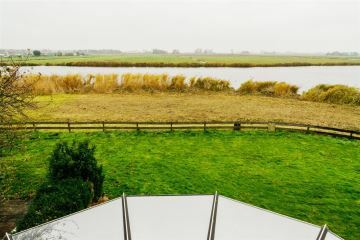 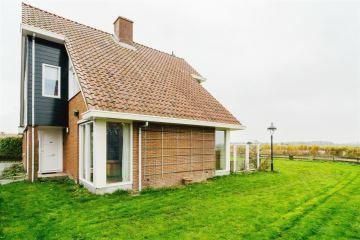 on a large plot of 640 m2 own land, plus a plot of 670 m2 green adoption. 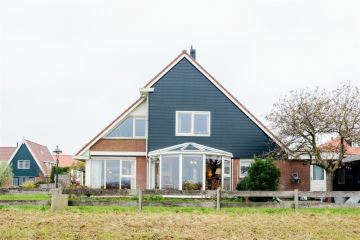 With a living comfort of 212 m2 (including garage and attic) the picture is complete. 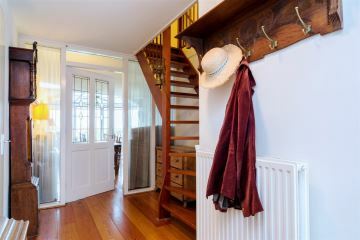 Entrance, toilet, meter cupboard, stairs to 1st floor. 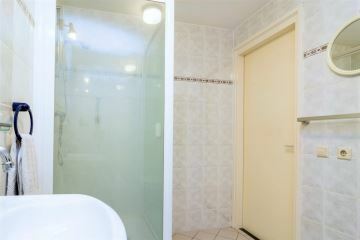 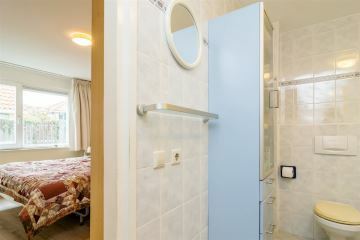 shower, sink, toilet and bidet. 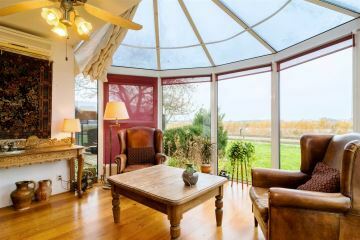 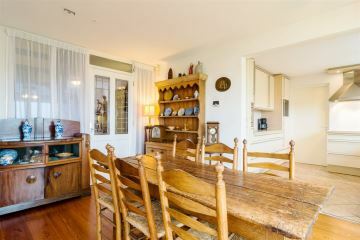 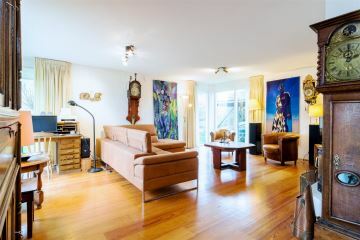 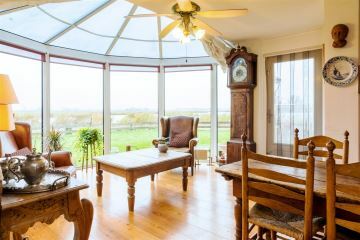 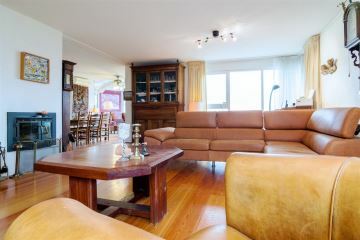 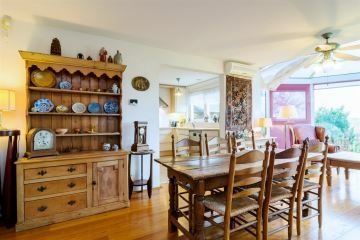 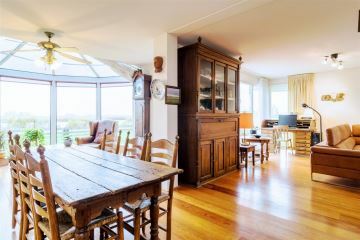 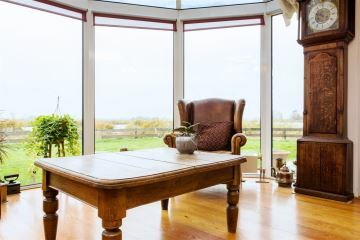 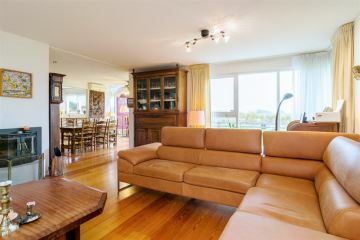 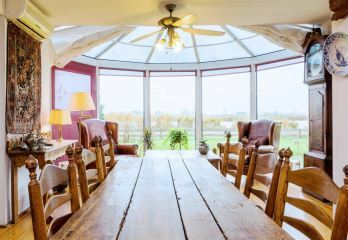 The spacious living room has a wooden larch floor, at the rear a semicircular bay window with five windows and a truly magnificent panoramic view. 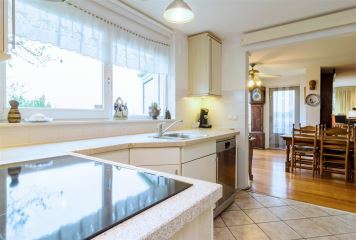 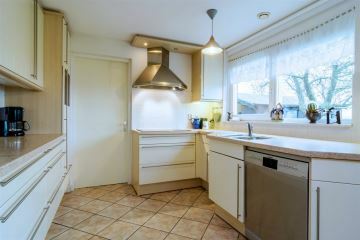 The kitchen is for example underfloor heating and appliances such as: refrigerator, dishwasher, microwave, induction hob, extractor and kick space. 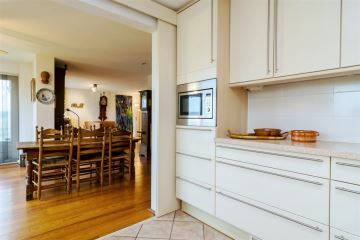 In the pantry there is room for the washer / dryer and extra fridge. 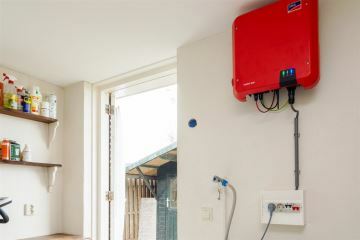 Here is also the Sunny Boy so you can see how much energy the new 12 solar panels have delivered. 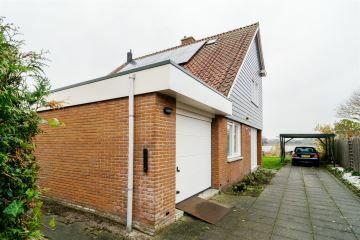 The indoor garage has an area of ? 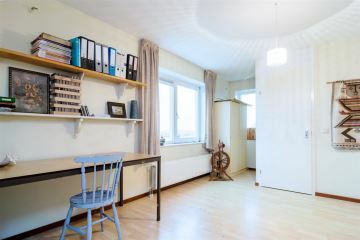 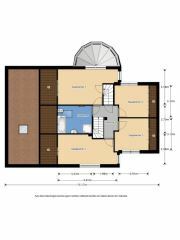 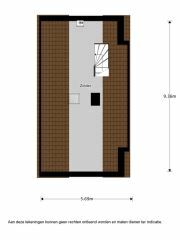 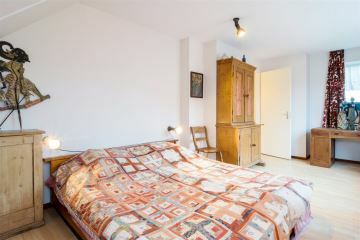 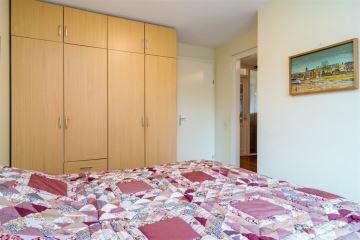 ?about 20 m2. 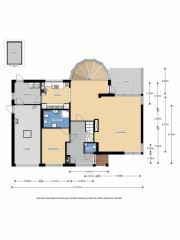 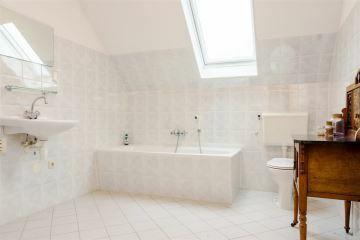 Landing, four bedrooms and spacious bathroom with a bath, shower and toilet. 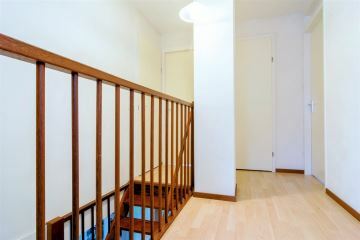 Stairs to spacious attic with CV preparation Remeha from 2017. 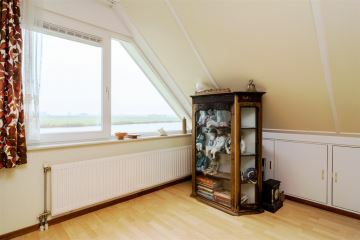 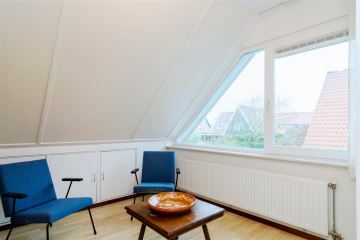 The attic, with a length of about 9.50 meters has a skylight and offers the possibility to place a large dormer. 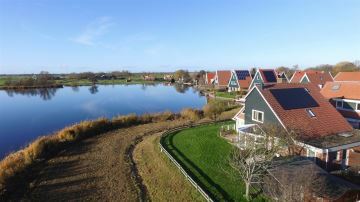 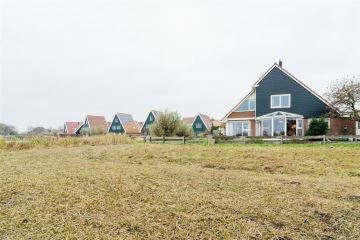 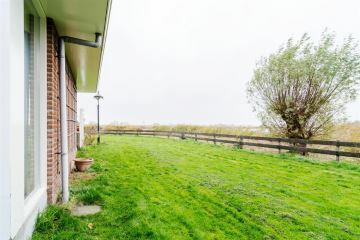 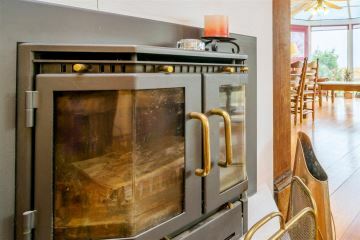 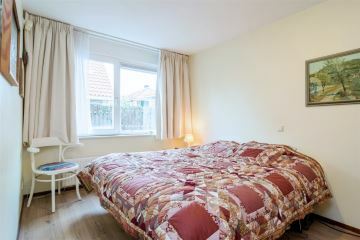 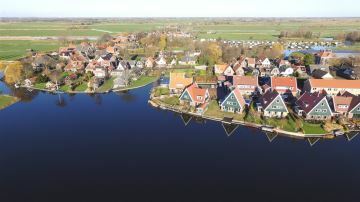 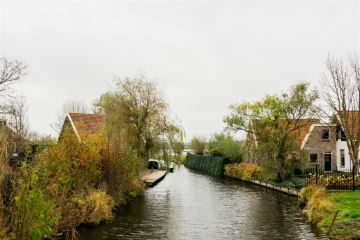 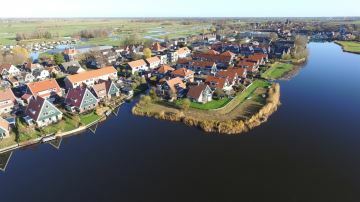 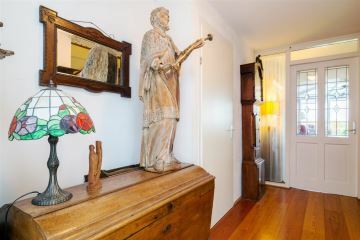 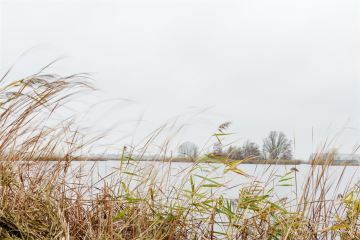 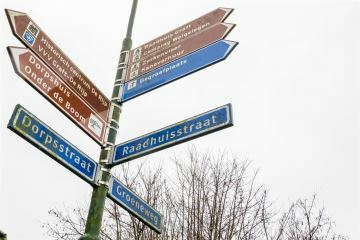 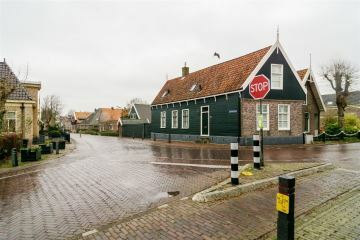 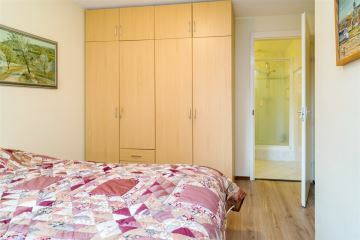 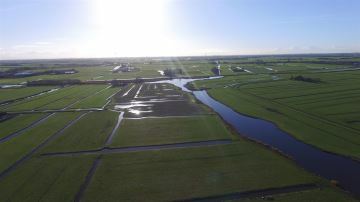 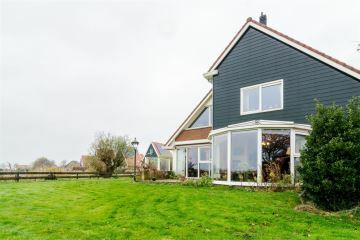 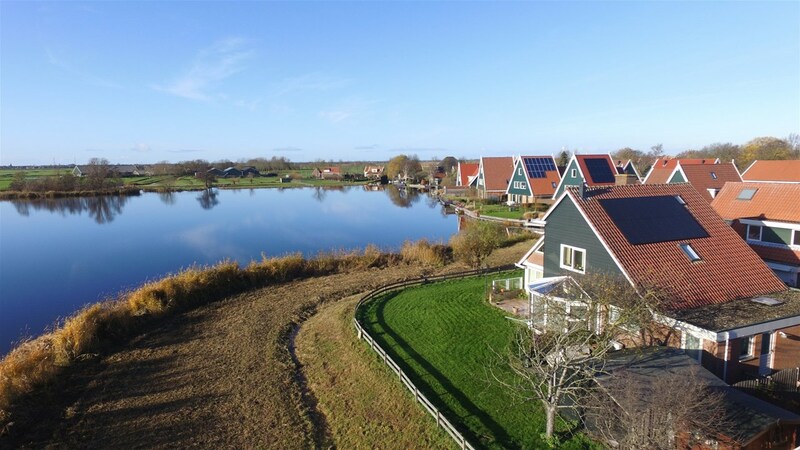 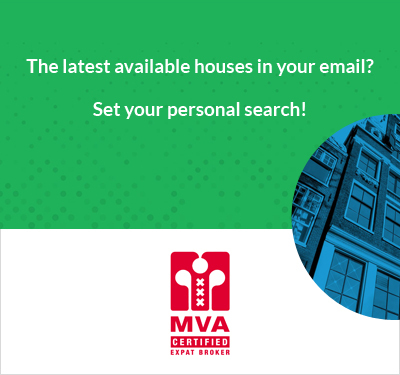 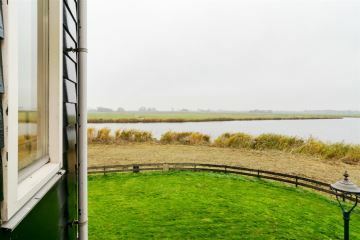 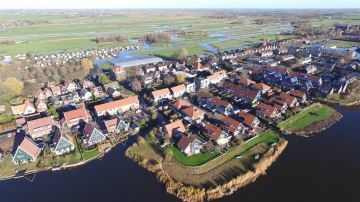 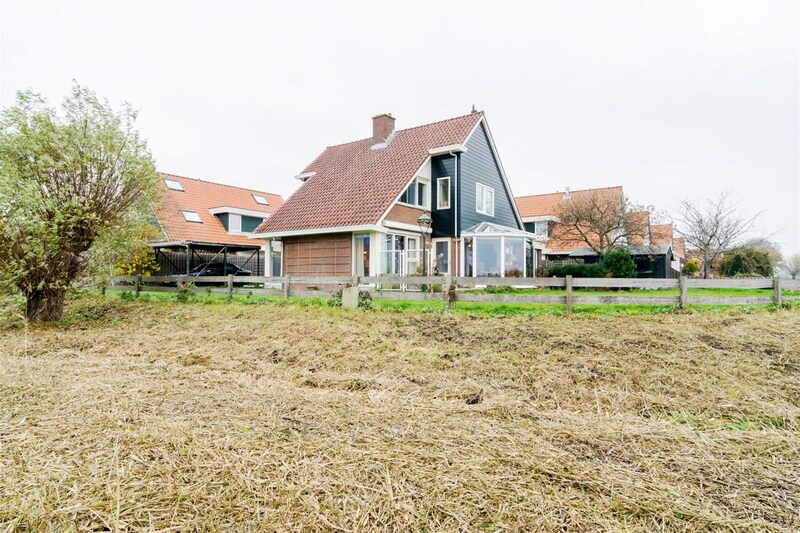 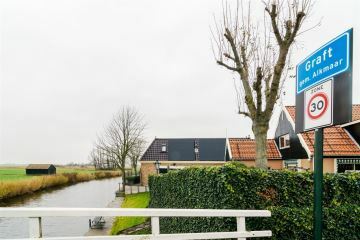 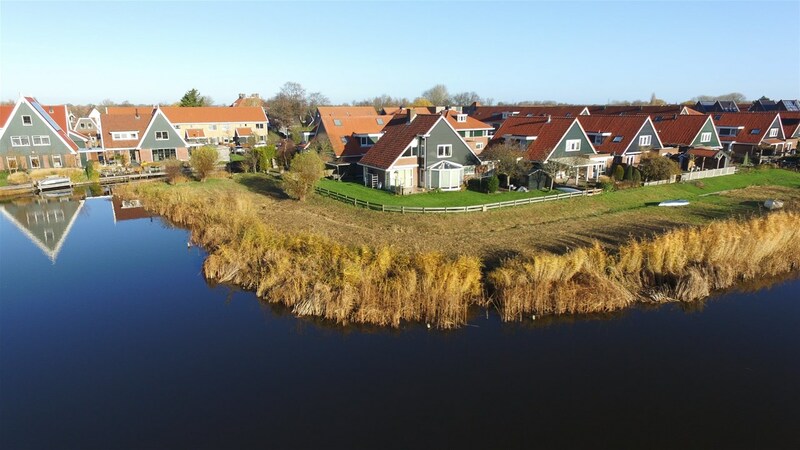 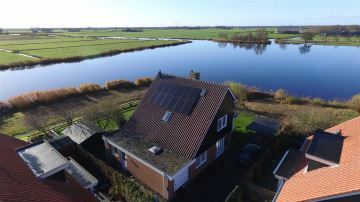 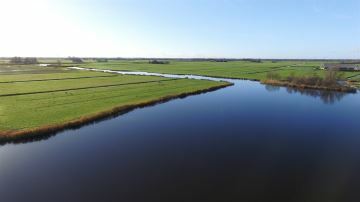 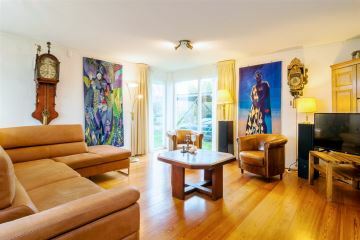 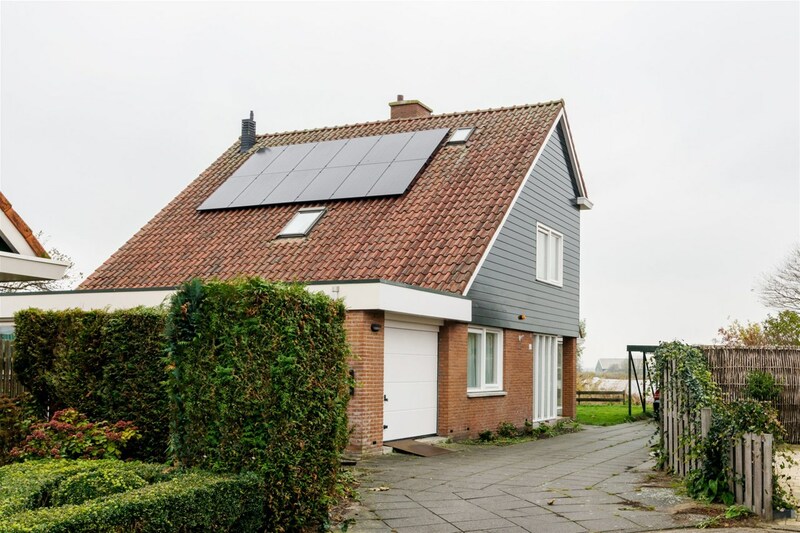 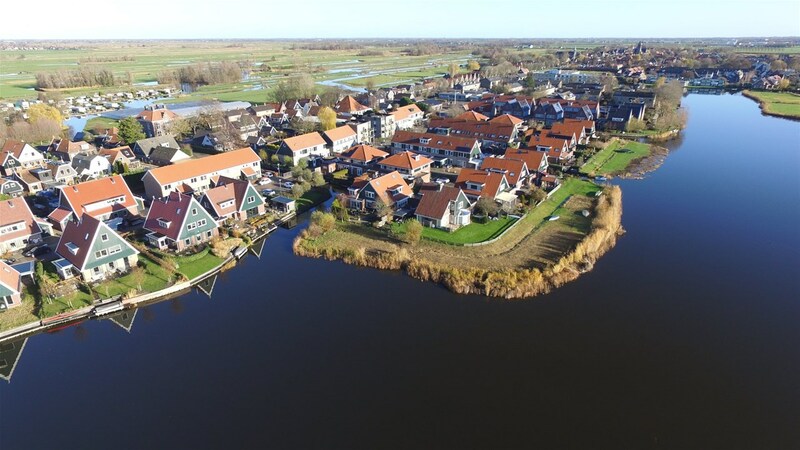 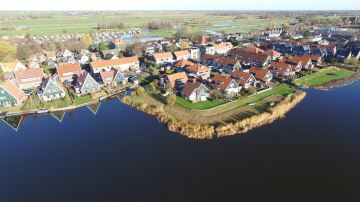 All facilities are present in Graft and De Rijp: primary schools, sports clubs, many restaurants, shopping center, shops, pharmacy, general practitioners and excellent public transport to Alkmaar, Purmerend and Amsterdam. 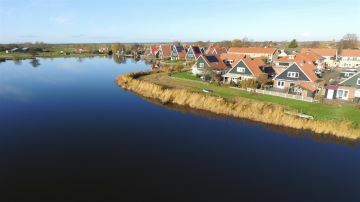 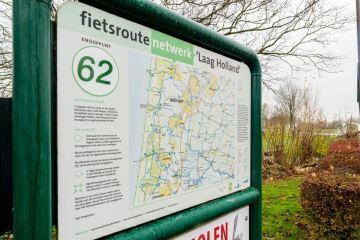 With your own transport you are just in 15 minutes in Zaanstad, Purmerend and Alkmaar. 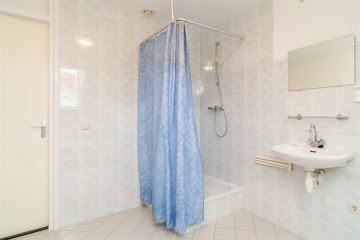 Make an appointment, come and experience the oasis of peace, space and freedom.